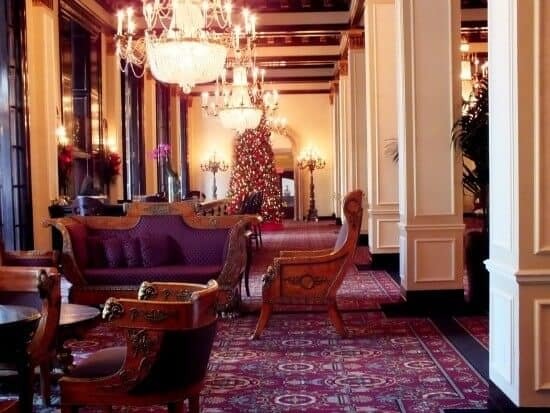 When there’s nothing in the budget for a vacation, or you just can’t swing the time, these Dallas day trips are do-able if you’re within a couple of hours of the Dallas Fort Worth Metroplex. Whether you’re trying to entertain the kids, create a little romantic couple time, or get a rare moment of “me time” DFW has your back. I’d like to give a special thanks and shout out to Chevrolet for providing me with an awesome 2017 Tahoe for the week so I could explore Dallas in spacious luxury. You’ve heard the quote the best laid plans of mice and men often go awry? Well it’s from a Robert Burns poem and it’s almost my personal tagline for the summer. This is my son Sean’s last summer at home. He’s headed off to A&M in a couple of weeks to begin the great college adventure. Shiloh is still living at home and finishing up at a nearby college but she’s got her associates now and is heading off to nursing school soon, too. I wanted one more family vacation with the remaining family at home. Just. One. More. I realize that I will always want one more. There’s never enough as far as I’m concerned. Here’s the kid that I was just reading My Side of the Mountain to while he snuggled into my side and now I’m looking up at his bearded face and watching him drive off to his future. What a combination of feelings that is! Still, I thought one more vacation was certainly do-able, right? In April my daughter and her three kids moved in with us bringing the total population of the house back up to 10 people. It’s fluctuated over the years between 6 and 10 depending on who was living here and who had moved out. Up until April I kind of thought that we were going to dip below the 6 mark this time and was planning on how to redecorate my extra space. I just happened to redecorate it with people I love instead of patterns I love. Then school was out and the kids headed to youth camp for a week. Then they were back and we were getting Nick ready for a missions trip to Panama. Several things happened and I realized that there would be no cruise, no condo at the beach, and no vacation time this year. No last family getaway — at least not yet. Plan B was to do some Dallas day trips in and around the area. After all, Dallas-Fort Worth has plenty of stuff to do! We have a van but my husband takes that to work every day and there was no way we’d be able to do those day trips with my car – a BMW Z4 with room for a crowd… of two. So when a representative of Chevy contacted me and asked if I’d like to try out their 2017 Tahoe for a week I was pretty darn excited. The cockpit of the Chevy Tahoe is state of the art! When they delivered the Tahoe I couldn’t believe the size of it. I’m used to a tiny sports car and this thing was massive. M-A-S-S-I-V-E. I climbed inside (climbed because at 5 foot 3 or maybe 4 the hood came up to my shoulder) and felt like I was sitting in my first apartment – only a slight exaggeration. With room for 8 people there was plenty of room for me, my 4, and my 3 grandkids plus all our stuff. The 2017 Chevy Tahoe had so many neat features I can’t name them all but I especially liked the onboard WIFI which allowed this work-a-holic to work anywhere AND the little reminder to check the rear seat when we left the car. In Texas kids die every summer from being forgotten in a car seat. The Tahoe senses if there’s someone in the back seat and let’s you know when you get out. That’s AWESOME! “We’re doing Dallas day trips! Make a list of what you want to do!” I told them. We did a few things. We drove the Tahoe to do normal stuff – which was great because it handled our bumpy backroads SO much more gracefully than my car does! But, full disclosure, we didn’t do all of the things I’d planned so I’m presenting you my Dallas Day Trips list with the caveat that not everything has been explored by us. Fort Worth Stockyards is a cool place to visit any time of the year! Plenty to see and do – check the website for special events. Founded in 1909 the Fort Worth Zoo is pretty spectacular with how they have the various environments. I think it’s much nicer to see animals in a more natural setting. Also in Fort Worth is Log Cabin Village for those with Little House on the Prairie fans. Lots of history and education in a fun setting with plenty of hands on activities. Burgers Lake is a gorgeous 30-acre park on a spring fed lake. It’s a great way to cool off — located in Fort Worth. Bishop Arts District is full of fun shops and one-of-a-kind eateries. Adrenalin junkies take note! Zero Gravity is an amusement park with the theme of… ummm… zero gravity! Bungee jumping, free falling.. you name it. West Village has some of my favorite restaurants! 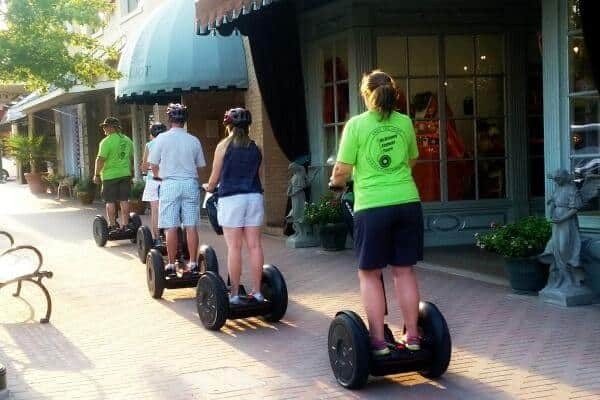 I highly recommend a day of eating, shopping, and segway-ing in McKinney. Heard Natural Science Museum and Wildlife Sanctuary is in McKinney and it’s a great way to spend the day. Hands on in the Living Lab, check out the Dinosaurs Live! exhibit, or enjoy the peace of the Butterfly Garden. Cavenaugh Flight Museum in Addison is a great place to stay cool for those with an interested in planes. Which, by the way, describes every one of my family members. Aircrafts from World War I right up through the Vietnam War. Horse Country Tours in Denton is a Dallas day trip that gives the family a chance to spend some time with horses and get out and enjoy the countryside. Lavender Ridge Farms in Gainesville will make you think your in the lavender fields of France. It’s gorgeous when the lavender is in bloom. There’s a little cafe and a shop. Sea Life Aquarium in Grapevine is an experience no one will ever forget! Who doesn’t like legos? While you’re in Grapevine head over to Legoland to enjoy a BIG lego experience. There’s even a water park! 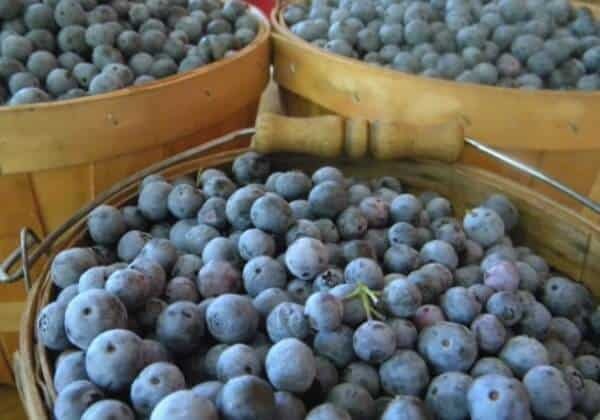 We love to go pick blueberries in Edom at Blueberry Hill Farms. The season starts in June and goes through July. My tradition is to read Blueberries for Sal aloud the night before we leave! How about a 4 hour ride through the beautiful East Texas countryside on a steam train? It goes from Palestine to Rusk. Explore the bayou on one of the Turning Basin Riverboat Tours in Jefferson. Did you know you can scuba dive in East Texas? Yep – check out the Athens Scuba Park. Always wanted to go zip-lining? ZipNac in Nacodoches gives you the opportunity to zip line through the East Texas canopy, indulge in a zipline race or cool off with water games. How about a trail ride at Black Mustang Ranch in Pilot Point? That’s one of those Dallas day trips that will likely stick with you awhile. Check out XScape Adventures in Mesquite – for the family that likes to channel Sherlock Holmes. Magnolia Market at the Silos in Waco is a must see for many fans. It’s usually pretty crowded but there’s food and lawn games available to keep everyone busy. While you’re in Waco you’ll have the chance to see a number of museums including the Dr Pepper Museum. I personally love Salado. Antiques, art, boutiques, and restuarants. Probably not the most fun place for the kids but a super getaway for you. Waxahachie is my go to spot for antiquing and drooling over Victorian architecture but it’s a great addition to our Dallas day trips list because of things like paintball, the Motorplex, and Lake Waxahachie. Remember old fashioned drive-ins? Were you aware that you could relive your teen years (or your parents teen years) in Ennis at the Galaxy Drive In? First run movies in a vintage drive in. Just like 1976. 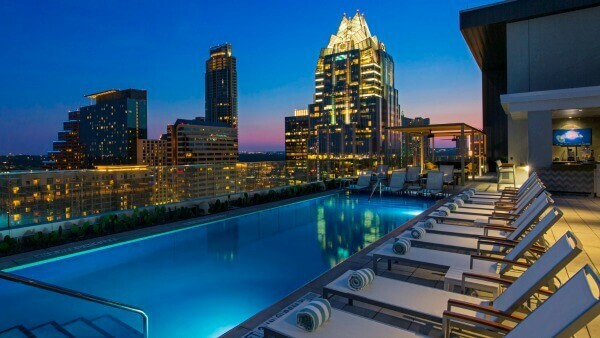 Maybe this should be a Dallas Night Trip? As far as I’m concerned Dinosaur Valley State Park is the COOLEST. Not only can you sit in a creek and cool off… you can sit in a creek and cool off IN A REAL DINOSAUR FOOTPRINT. Fossil Rim Wildlife Center is another fun activity that’s near Dinosaur Valley State Park. And… noted among the most classic Dallas day trips – tubing on the Brazos River! Get a taste of the old west at the Chisholm Trail Museum in Cleburne! Lots of activities and history here!